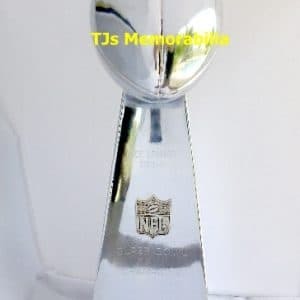 Many players compete in the Super Bowl, but there is only one Vince Lombardi Trophy awarded to the team. 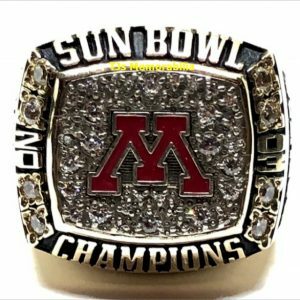 When players have worked so hard to get this far in the Super Bowl, it’s important that they receive something special to mark this auspicious occasion. 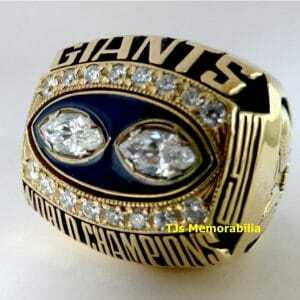 This is why they receive Super Bowl rings. 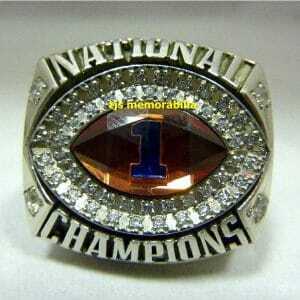 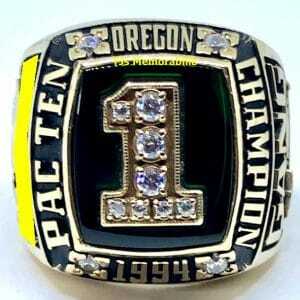 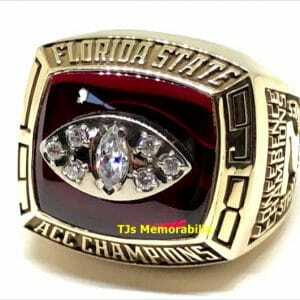 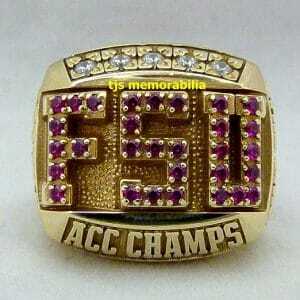 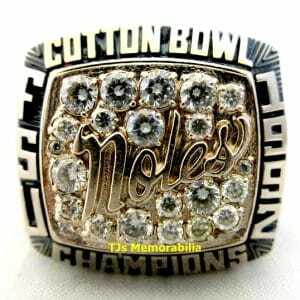 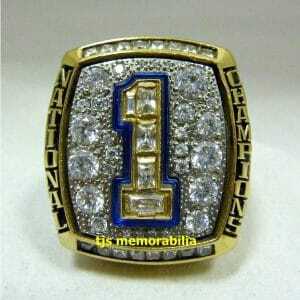 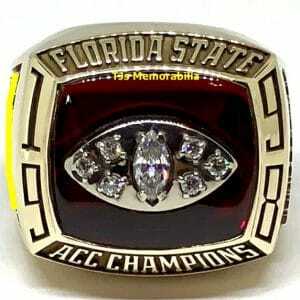 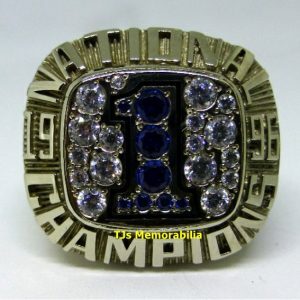 These fabulous rings go to players, coaches, trainers, executives, personnel, and the general staff of the team. 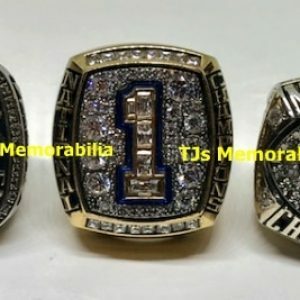 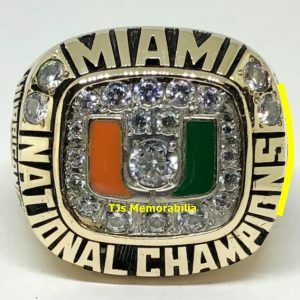 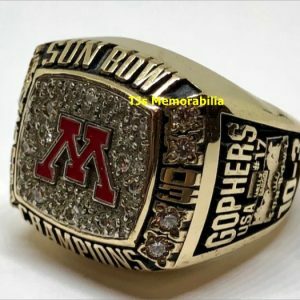 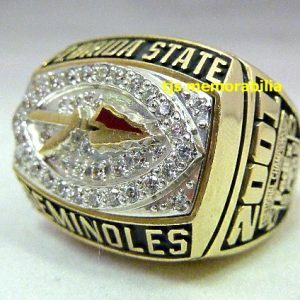 Whether you are a huge fan who wants to connect to your favorite team or just a big collector who loves unique football collectibles, BuyAndSellChampionshipRings.com offers authentic Super Bowl Rings to you! 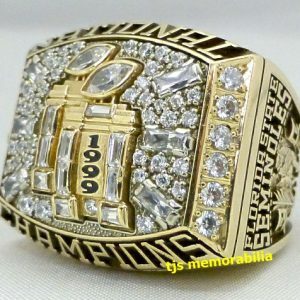 Super Bowl rings are generally made using gold and diamonds. 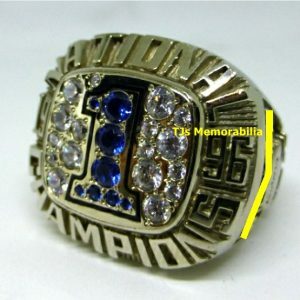 These rings usually feature the team name, the logo, and the number of the Super Bowl they participated in. 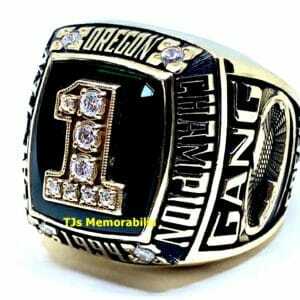 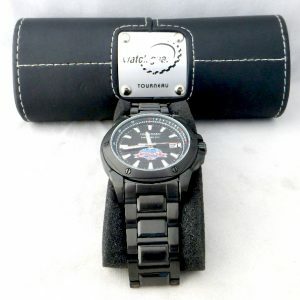 The winning team is allowed to present these selections to any team members they choose. 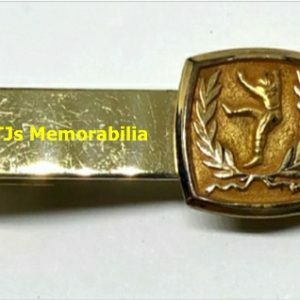 Generally, 150 rings are made, but on occasion, lesser rings are made and awarded to the front office staff. 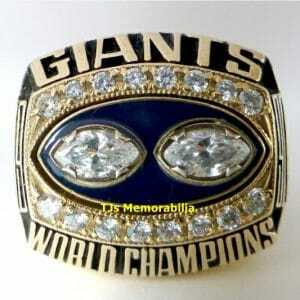 These are known as “B” or “C” level rings and often contain fake diamonds. 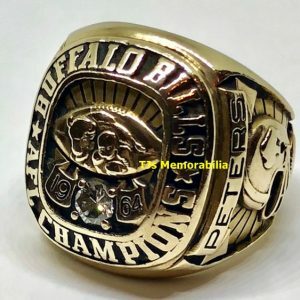 Naturally, the first rings were handed out at the first Super Bowl in 1967. 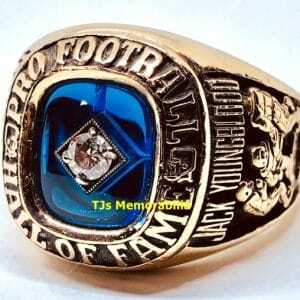 The Green Bay Packers got these fabulous selections, which feature a large diamond and are made from yellow gold. 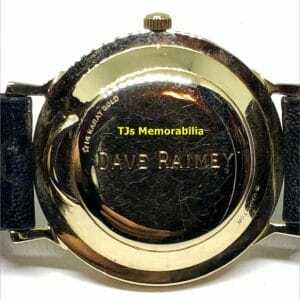 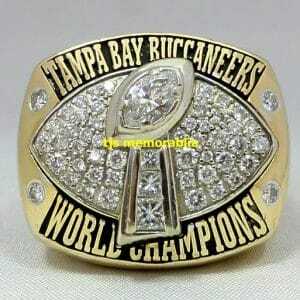 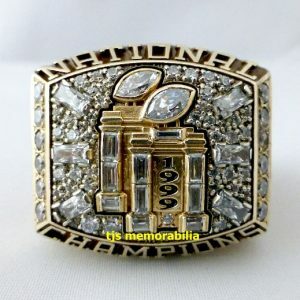 Genuine Super Bowl rings are highly collectible. 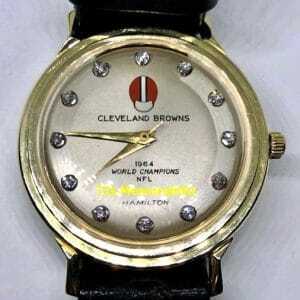 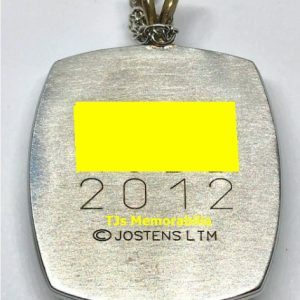 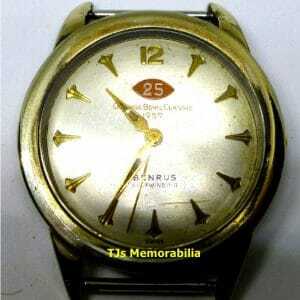 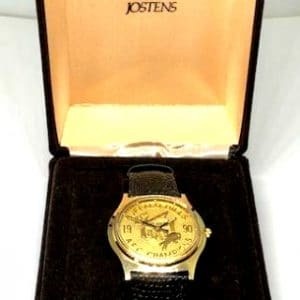 Over the years, collectors have paid up to $250,000 for these fabulous items. 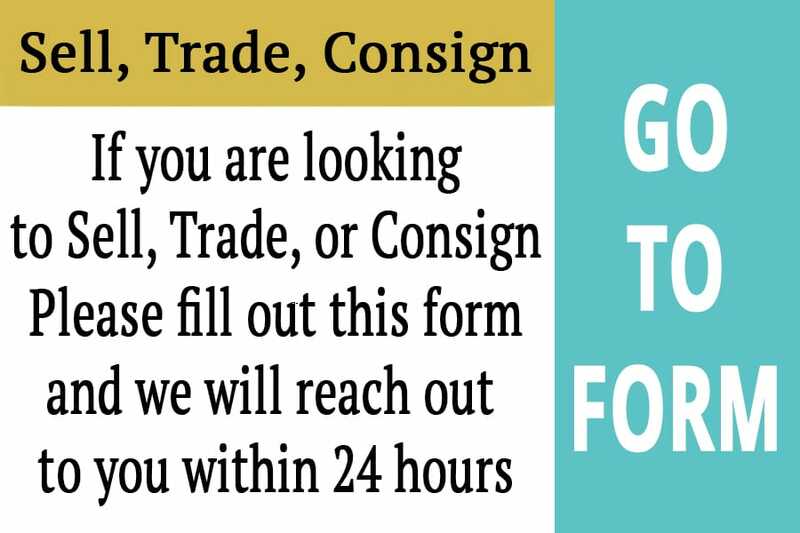 When you shop online at our business, you won’t have to pay that much. 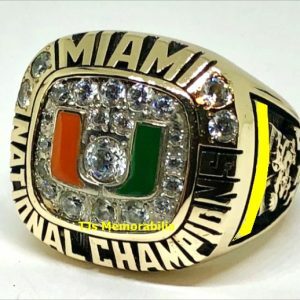 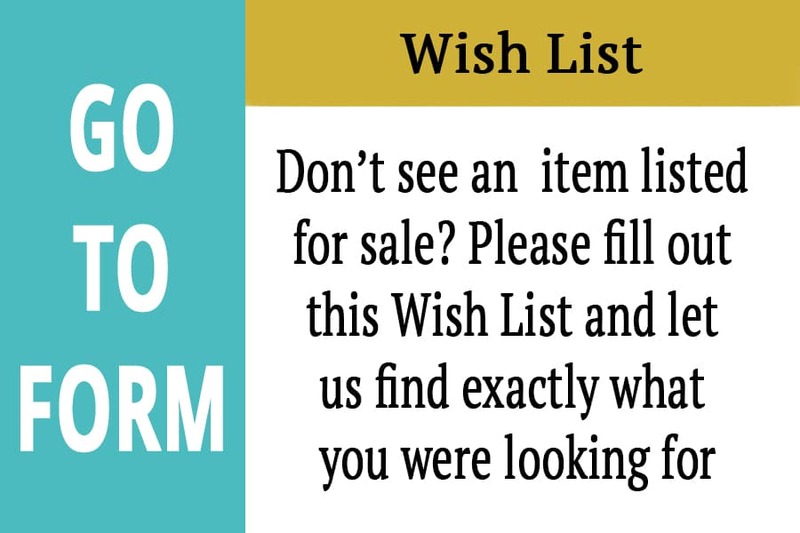 Prices are often high because the rings are sold at auction. 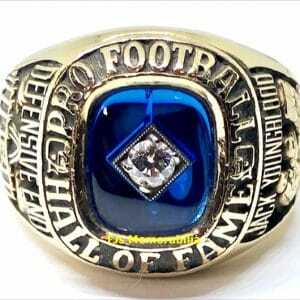 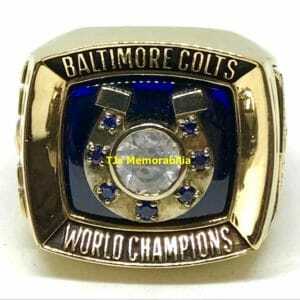 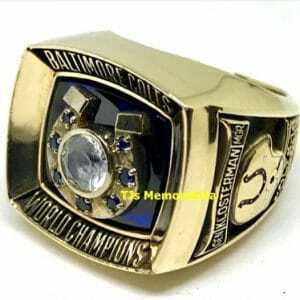 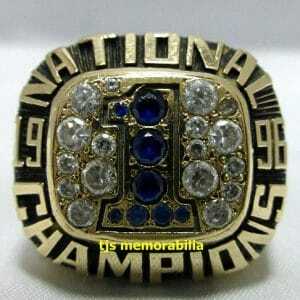 In the past, we have featured a wide array of great rings, including a 1970 Baltimore Colts ring from Super Bowl V. We also had a variety of modern rings in stock, including the 2004 ring from the New England Patriots. 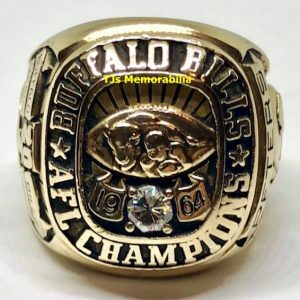 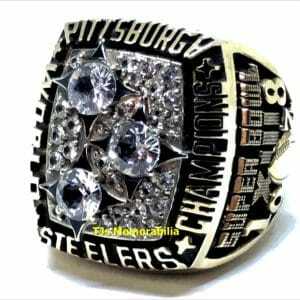 When you are interested in collecting unique NFL collectibles, you can find magnificent Super Bowl rings from BuyAndSellChampionshipRings.com. 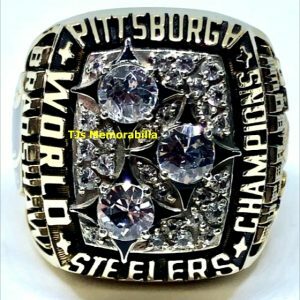 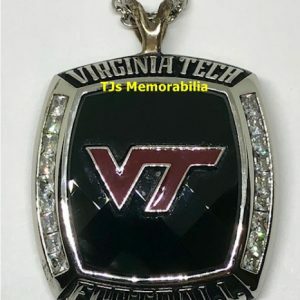 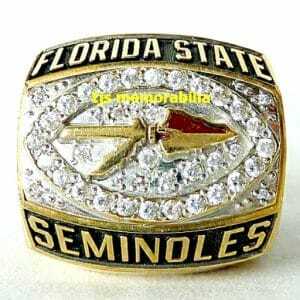 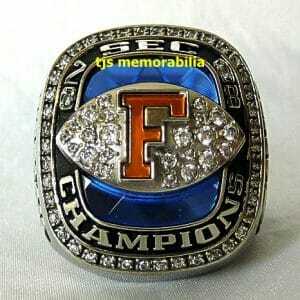 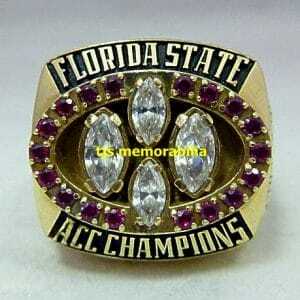 Our business features a wide array of football championship rings, including Super Bowl selections, as well as a wide array of college football rings, baseball rings, and other sports memorabilia. 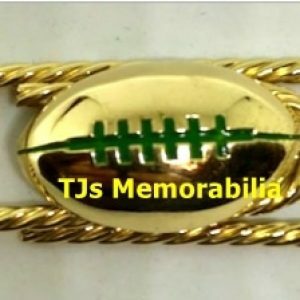 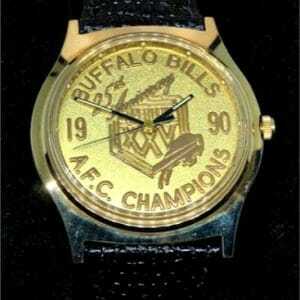 These collectible make amazing gifts for biggest football fans.